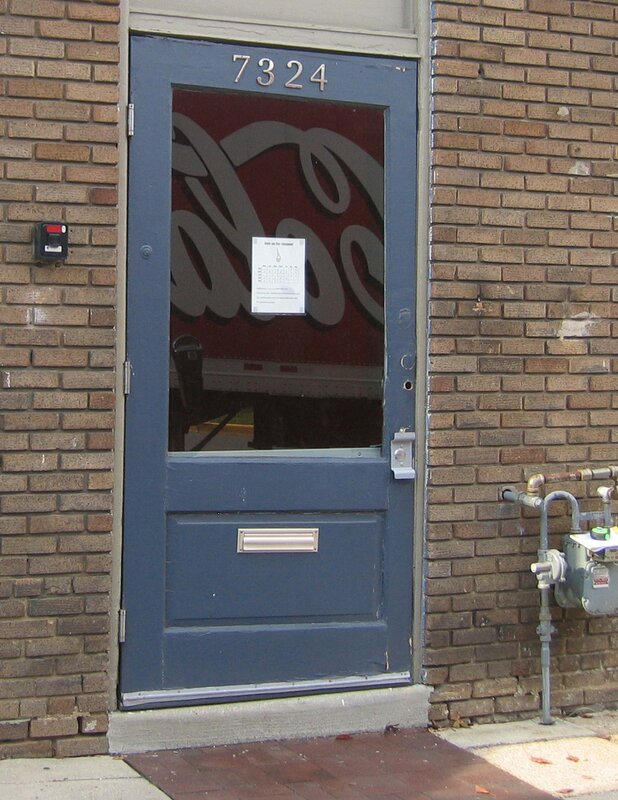 Community Forklift had the chance to interview Albert Kreis, the owner of Fairview Glass, which is a full service window and door restoration company. Located in Frederick, MD, they create custom made screen doors, screen or glass inserts for original convertible storm doors, and offer custom made energy saving invisible storm panels and screens for windows. Albert will be coming to Community Forklift sometime soon to do an “Ask-the-Expert” session, so keep an eye out for more information! CF: How did you first get into window and door restoration? Albert: I started with a passion for historical preservation and love of old houses. At first, I just supplied the old wavy glass by working out of my shed, salvaging it out, and selling it for restoration projects. As the years went on, I was asked to do more and more restoration work, which I usually said yes to. Eventually, I finally was able to transition full time into the window work. CF: What has been one of your favorite projects? hing that gives me great satisfaction is knowing that my glass has been in a lot of places, including movies, Abraham Lincoln’s birthplace museum, the Henry Ford Museum, Disney, and many other historical sites. CF: What is your favorite thing about your job? Albert: My favorite thing is that I am able to do my own thing and at the same time I am directly helping to save old glass and many historical windows. CF: How did you learn about Community Forklift? Have you shopped or donated materials? Albert: I have shopped there but haven’t donated yet. I learned about Community Forklift through the restoration community grapevine. CF: How do people figure out whether they should repair or replace their windows? How do the costs compare? Albert: Well, it depends on how bad the current windows are and how much repair is needed. Sometimes the cost of restoring windows is much less than getting new custom wood windows, and sometimes it’s about even. However if the cost is about even, choosing to restore windows has the advantage of still having the unique look of original windows, but with upgraded efficiency. Not only that, the restored windows will probably last another 100 years and be as efficient as most replacement windows. CF: What kind of resources do you use for getting the historically accurate materials you need? Albert: Definitely the restoration community grapevine and the Internet. CF: Where are you located, and where do you operate in the region? Albert: We are located in Frederick, MD but we operate throughout Maryland, Virginia, Southern Pennsylvania, and West Virginia. 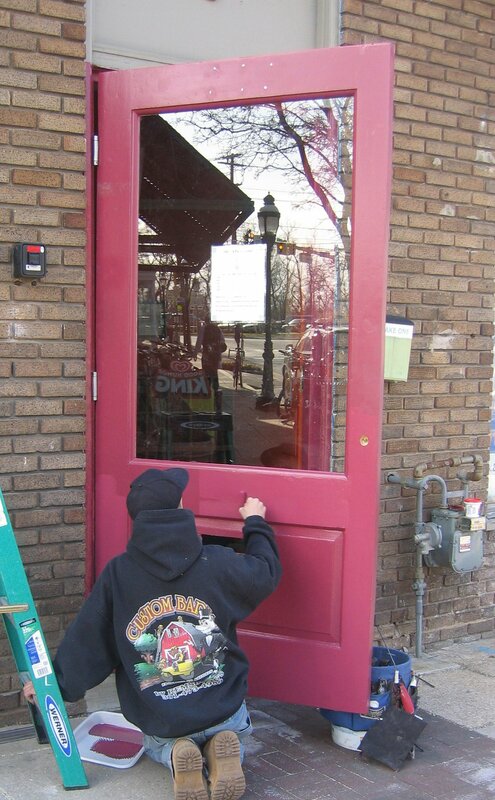 Below are before, during, and after pictures of fantastic restoration work done on a door! For more pictures, visit Fairview Glass’ Facebook page.